We can help you to value engineer and build a quality project while maintaining your budget and schedule. 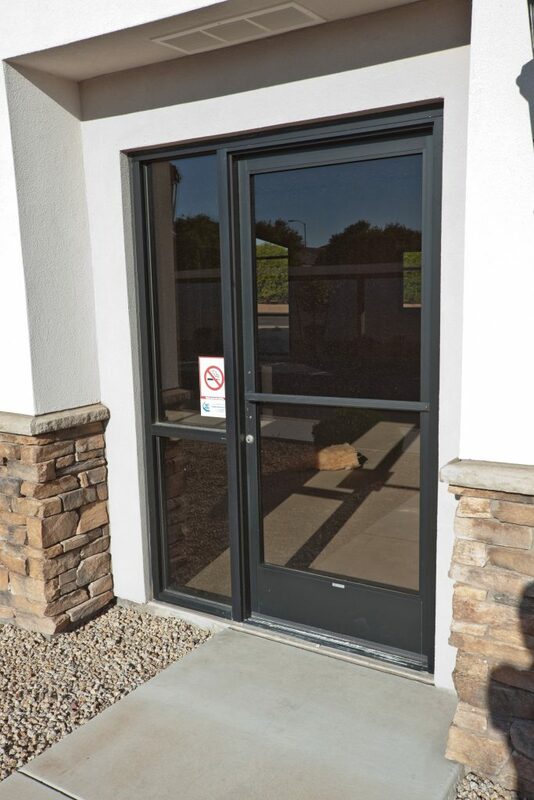 Whether it is new construction, tenant improvement, remodel, door repair or glass replacement we can help. Please consider us for your next commercial glass project. © 2018 McKinney Glass. Licensed, Bonded and Insured. AZ ROC #099072. 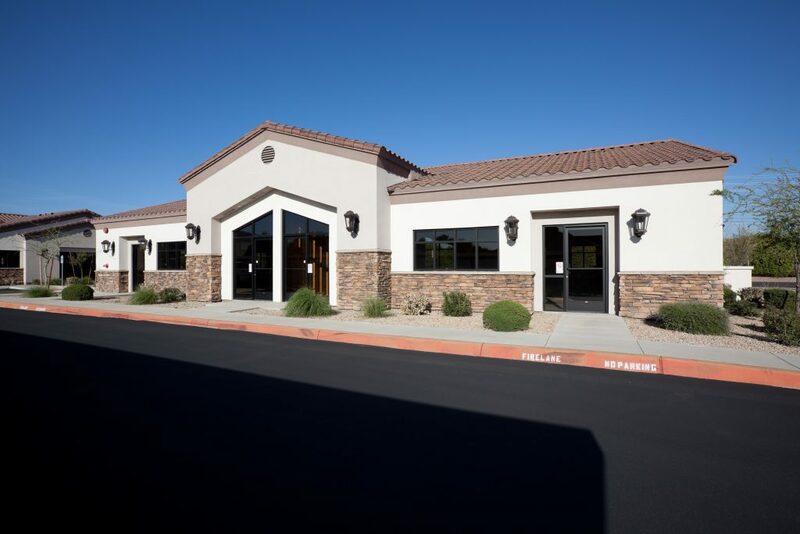 Looking for a commercial glass and glazing contractor in the Phoenix Arizona area? Look no further. 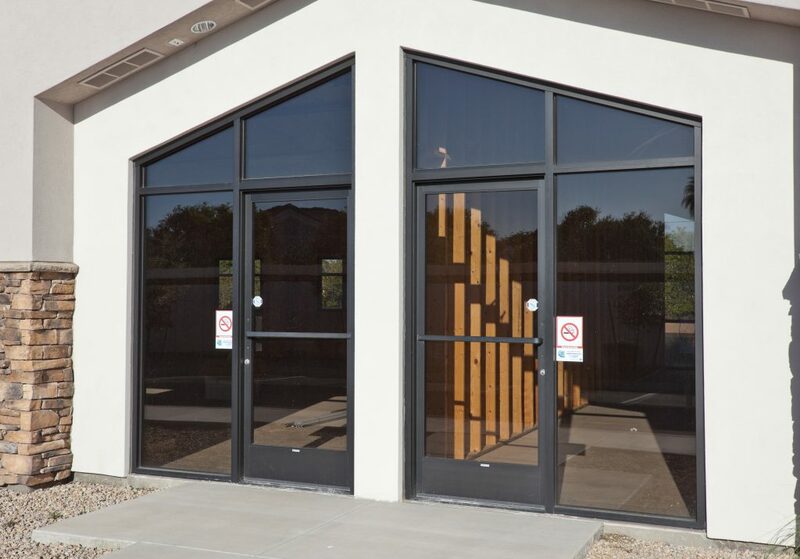 Find out why McKinney Glass Arizona stands out from other commercial glass companies in Phoenix and surrounding cities. We offer curtainwall installation, store front installation, commercial glass installation and replacement, and commercial glazing services. Our glass systems can be configured to meet a large number of needs and wants both structurally and aesthetically. We offer all types of glass sliders, bullet resistant deal trays, bullet resistant glass, interior office framing, glass and much more. 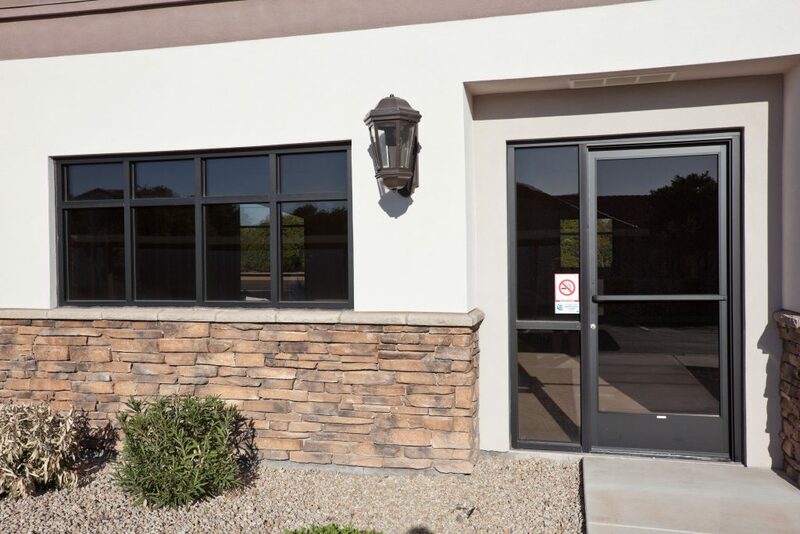 Find out more about McKinney Glass Company and our commercial glass installation services and products; call us today at (480) 813-1344.